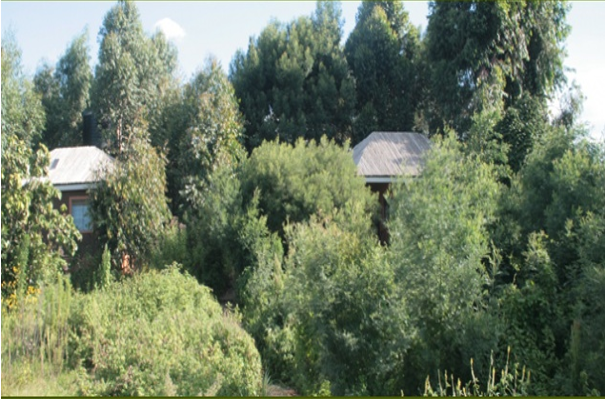 The lodge is very eco-friendly and has a lovely cozy atmosphere with 5 spacious cottages all with ensuite bathrooms with hot showers and flush toilets. A place of infinite calm surrounded by untamed majesty and commanding panoramic views of the Virungas on a clear day, the beautiful sunrise, Lake Edward and Bwindi forest in the south. It is around 2 kms from the park headquarters.